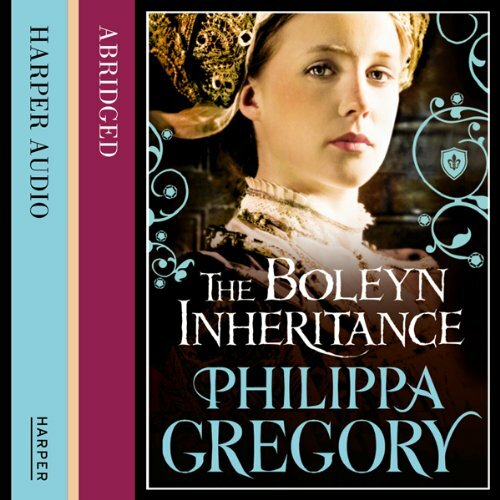 The last Boleyn is Jane, Lady Rochford - widow of the disgraced George Boleyn. 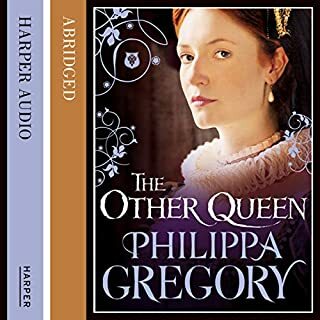 Caught in the intrigues of the Tudor court, she maneuvers for personal position as her family, in turn, tries to manipulate her. 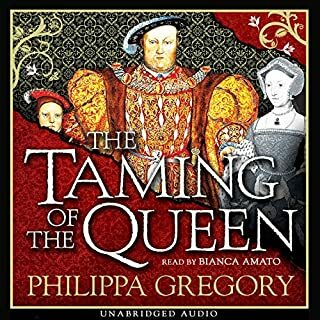 The king has married again; his bride is the deceptively astute Anne of Cleves. 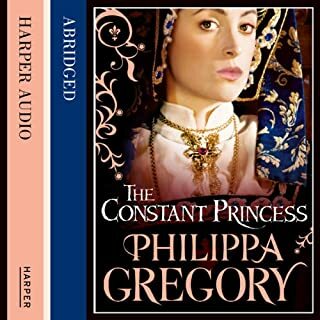 Her wits are tested as she senses a trap closing around her, with the Howards ready to take advantage of her fall. 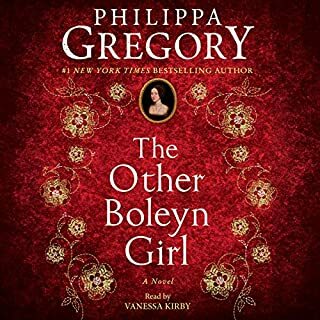 Central to their plot is the pretty, flirtatious Catherine, ready to take the place once held by her cousin, Anne Boleyn. 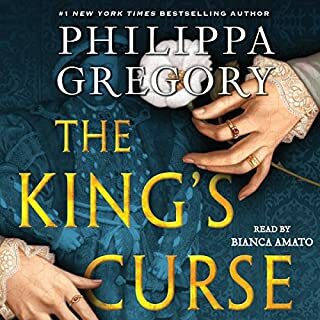 Jane briefly believes that she will escape the fate of all who attempt to betray the royal trust, but she reckons without Henry's growing maliciousness. 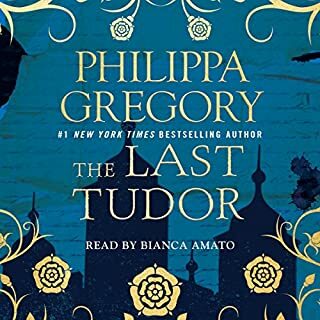 Her fate is sealed; she will be the last Boleyn. 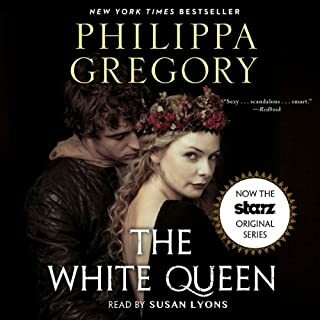 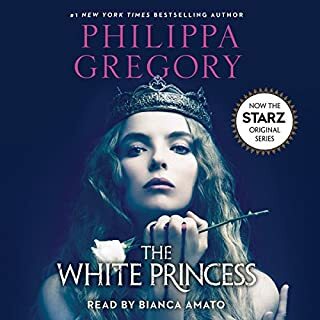 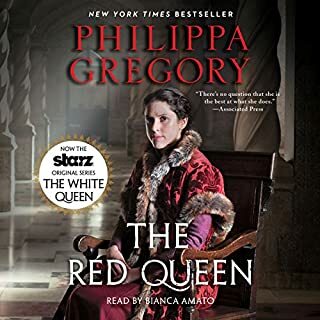 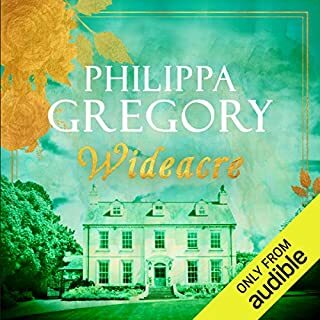 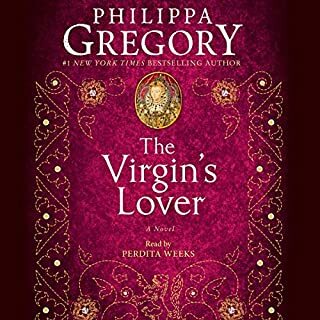 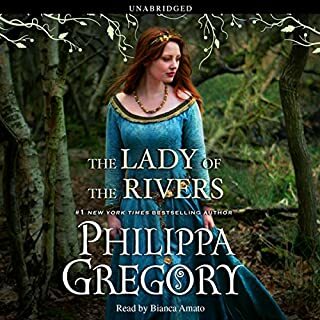 Philippa Gregory is the acknowledged queen of historical fiction, and this novel again displays her trademark blend of passion and politics, authenticity, and tremendously gripping storytelling.